Mike Ullery | Daily Call BikeFest 2018 continued on Saturday at Piqua Harley-Davidson with displays and entertainment throughout the day. Mike Ullery | Daily Call Don Ledoux prepares a Cajun treat at his booth at Piqua BikeFest on Saturday. BikeFest 2018 continued on Saturday at Piqua Harley-Davidson with displays and entertainment throughout the day. Don Ledoux prepares a Cajun treat at his booth at Piqua BikeFest on Saturday. 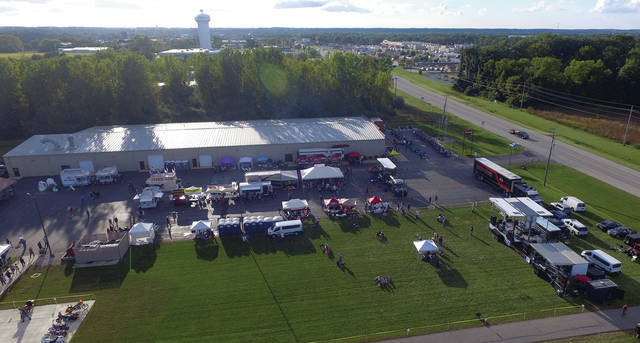 https://www.dailycall.com/wp-content/uploads/sites/30/2018/09/web1_091518mju_bikefest.jpgMike Ullery | Daily Call BikeFest 2018 continued on Saturday at Piqua Harley-Davidson with displays and entertainment throughout the day. 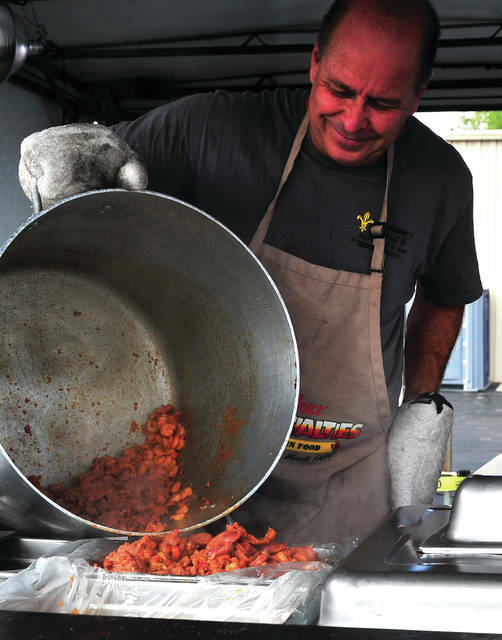 https://www.dailycall.com/wp-content/uploads/sites/30/2018/09/web1_091518mju_bikefest2.jpgMike Ullery | Daily Call Don Ledoux prepares a Cajun treat at his booth at Piqua BikeFest on Saturday.